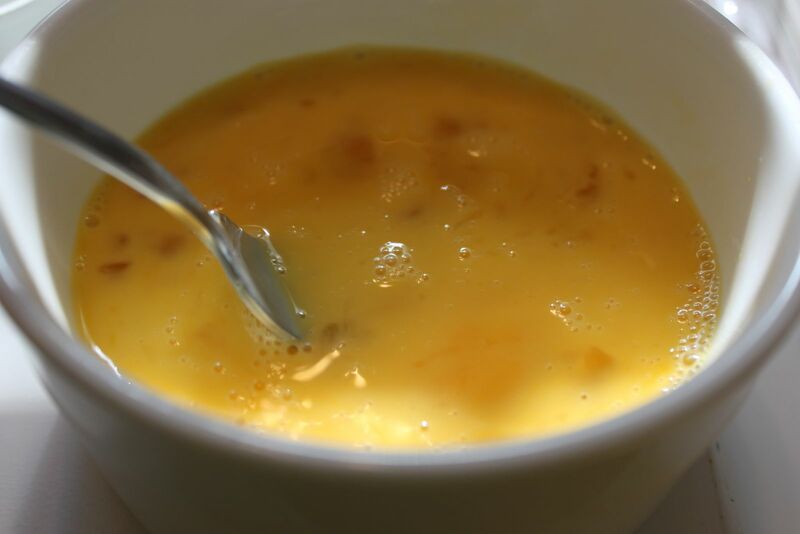 If you don't like your desserts extra rich and dense and luscious, then don't waste a moment on this recipe. This pecan pie is a chocolate lover's dream. 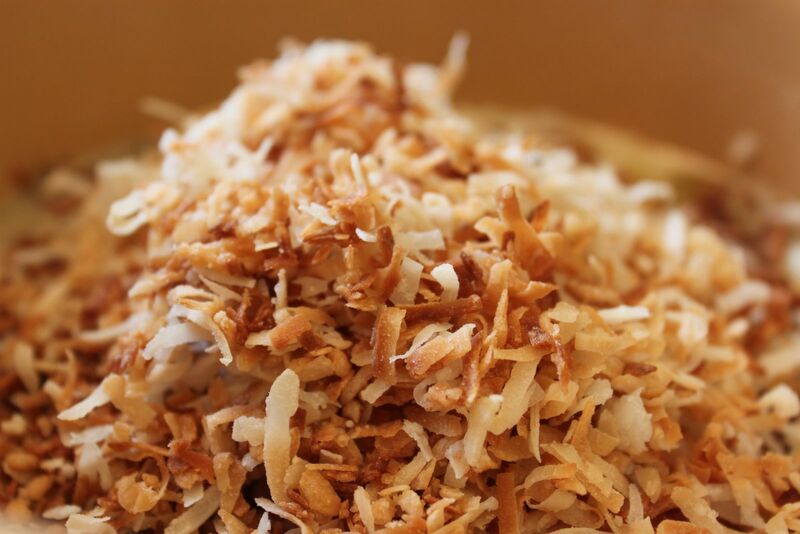 Don't be thrown off by the addition of toasted coconut. The coconut is only there to add to the chewy texture. 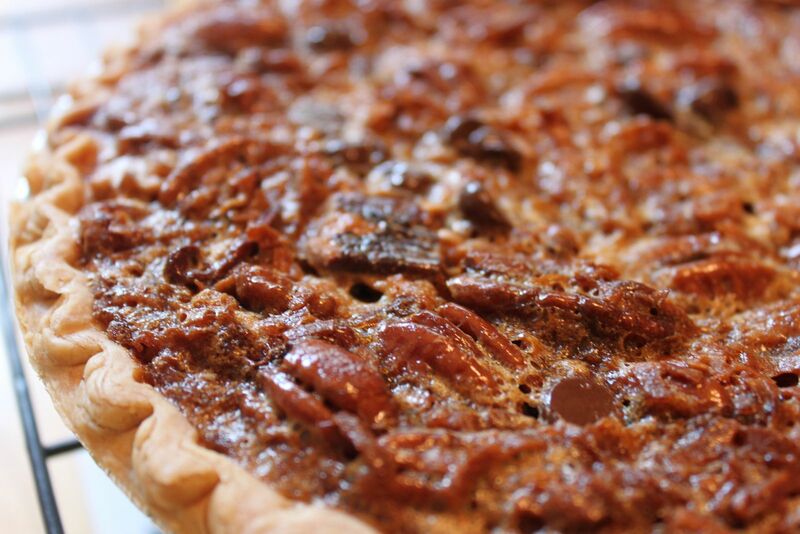 This pie is all about the chocolate and pecans. It's like eating a chewy, gooey piece of turtle candy. This recipe is from Southern Living's Big Book of Christmas, copyright 2009. It's definitely a WOW dessert so don't waste it on people who aren't close to your heart. Keeping it all for yourself is a viable option, too. 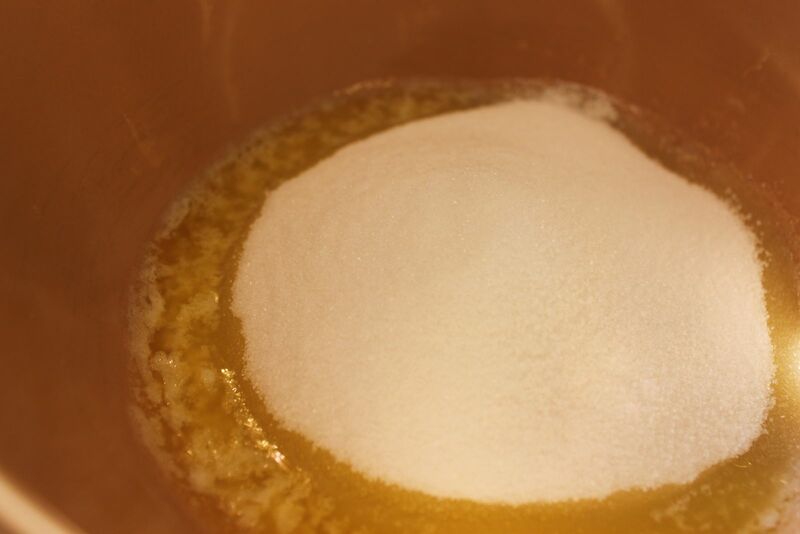 Unroll 1 piecrust, and place on a lightly floured surface; lightly brush top of crust with water. Unroll remaining crust, and place over bottom crust; gently roll into a 10" circle. Fit into a 9" deep-dish pieplate; fold edges under, and crimp. 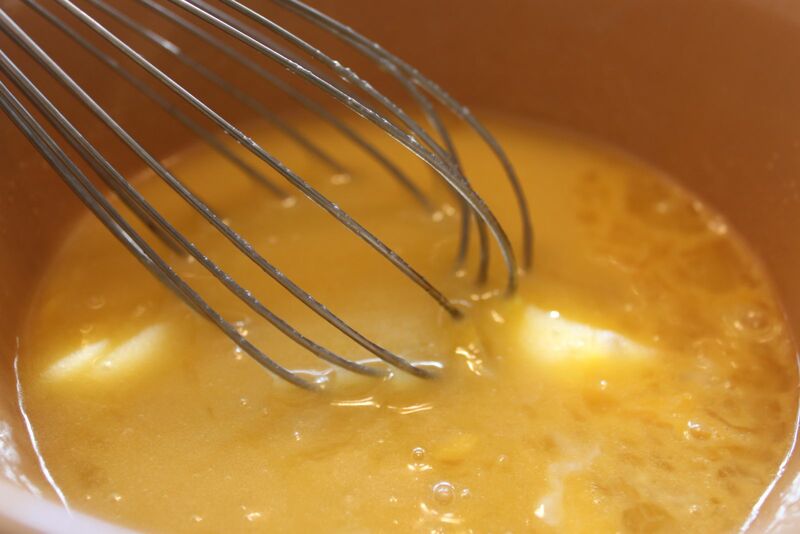 Stir together butter and next 5 ingredients in a large bowl; stir well. Stir in pecans and remaining ingredients. Pour filling into piecrust. Bake at 325 degrees for 1 hour and 15 minutes or until set, shielding crust after 45 minutes with aluminum foil, if necessary. Cool completely on a wire rack. Yield: 8 to 10 servings. First, let me be honest and say that I ignored all of the instructions for using the refrigerated pie crusts and pulled out a frozen deep dish pie crust. My experience with the refrigerated pie crusts was a disaster so I went the easy route. So, I moved on to the filling, adding my sugar to the melted butter. 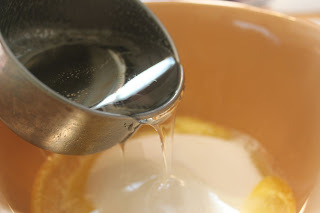 I sprayed my measuring cup with cooking spray so the syrup would come out more easily. 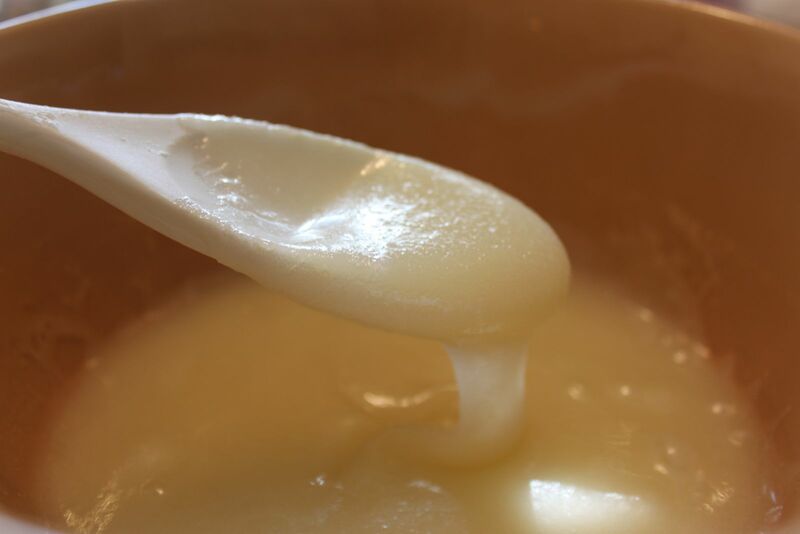 I mixed the butter, sugar, and corn syrup together until they became creamy white. Per my usual routine, I beat my eggs in a separate bowl. 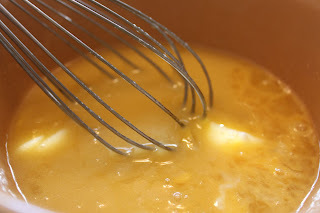 After I added the eggs, vanilla, and salt to the corn syrup mixture, I switched to a whisk to make sure all of the ingredients were fully incorporated. Now, for the good stuff. 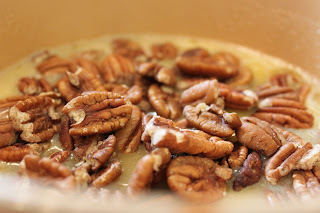 Here are my pecans. Here's the toasted coconut. I placed my coconut in a loaf pan and put it in the oven while my pie #1 was baking. I took the pan out periodically and stirred the coconut. 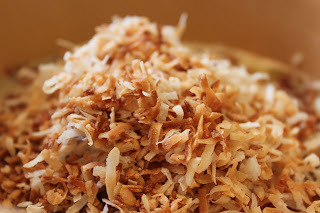 Another easy way to toast coconut is to put it in a skillet on the stovetop. Don't walk away from it while you're toasting. It can burn quickly. It only takes a few minutes to get this toasty brown color. 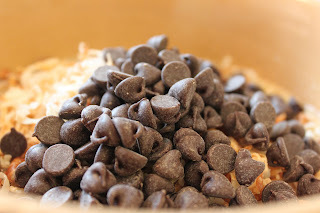 Finally, I added semisweet chocolate chips and blended it all together. The crust was really full! I put the pie on a large baking sheet in case it overflowed. Following the directions, I baked the pie for 45 minutes, removed it and added some foil around the edges, and returned it to the oven for 45 more minutes. This pie is very rich and delicious. 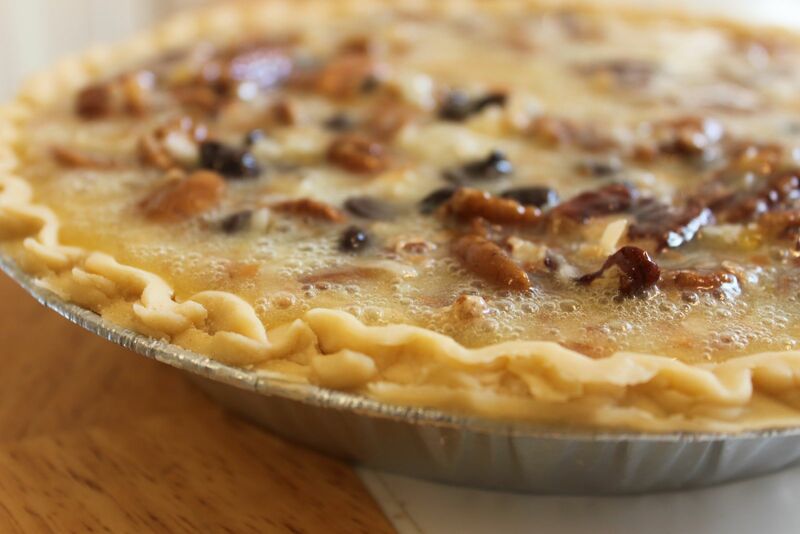 It should be savored on its own and not made to share the spotlight with other desserts on the Thanksgiving table. This pie was made to be eaten late at night by the glow of the television as you sit back, relax, and watch the holiday specials that will be airing over the long weekend. You don't have to be alone to eat it, but you should be with folks who will respect your silence as you savor the pie's glory. Enjoy! 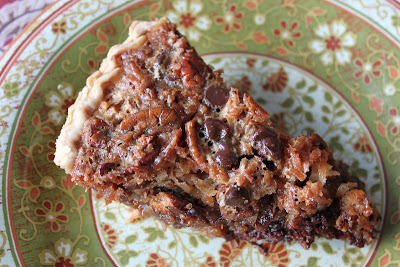 When I saw that this was pecan pie I was immediately drawn back to the scene in "When Harry Met Sally" and Harry is saying pecan pie all funky. I'm a terrible baker, so I appreciate all your step-by-step pictures. Very lovely. I have never made pecan pie with chocolate chips before, this is going to be one really good pie, thanks for your recipe. thank you for your pecan pie recipe and the pictures at least now i have a picture to follow and compare not just words which are sometimes vague. i really do appreciate your creative and innovative recipe especially that you used desiccated coconut in the ingredients. thank you :) .